Fill out a Petition for Name Change. You can download this form at GeorgiaNameChangeLaw.com. The petition requires you to reveal your current name, your desired name, your address, your date of birth and your reason for wanting your name changed. Sign and date the petition. File your petition with the Georgia Superior Court with jurisdiction over your county of residence. Include a certified copy of your birth certificate along with a copy of any documents, such as a marriage certificate, that established your reason for wanting to change your name. The filing fee varies by county. Publish a notice that you filed a petition to change your name in the official legal gazette administered by the county government. Your notice must run once a week for four weeks, and your first notice must be published within seven days of filing your application. The court clerk can provide you with specific instructions. Submit proof that you published your name change in a local newspaper to the clerk of the local Superior Court. Attend a name change hearing at the Superior Court. The court will notify you of the hearing date. The date will be more than 30 days after you filed your petition. 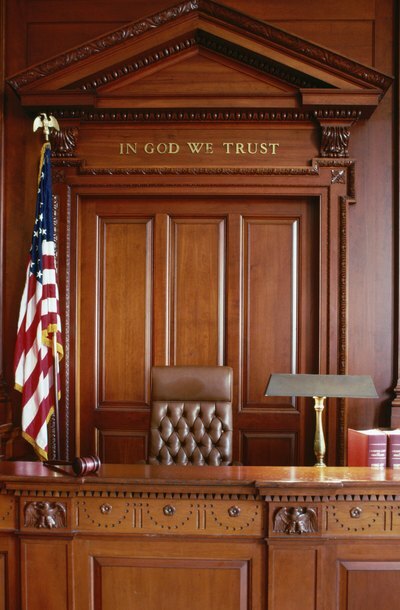 The judge may question you to ensure that your name change complies with state law. You cannot change your name for the purpose of evading creditors or escaping criminal liability. You cannot change your name to a racial slur or obscenity, and you cannot change it to a name that would confuse people. You cannot change your name to the name of a famous person if circumstances indicate your intention is to mislead people. Notify federal and state authorities of your name change. These authorities include the IRS, the Social Security Administration and the Georgia Department of Driver Services. You may notify the Social Security Administration by filing Form SS-5. Replace any identity documents that display your old name, such as your passport and drivers license.